The Brest Arsenale is a collection of naval and military docks. It is still in active use, so you wont’ have access to every place. Tours are guided and take place in the company of a soldier. Don’t wander off on your own during the tour. Ask the locals for public transport options. 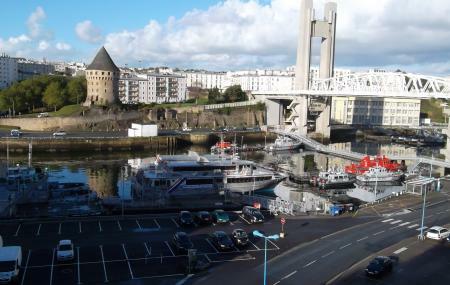 How popular is Base Navale De Brest? People normally club together Parc De La Penfeld and Brest Castle National And Navy Museum while planning their visit to Base Navale De Brest.